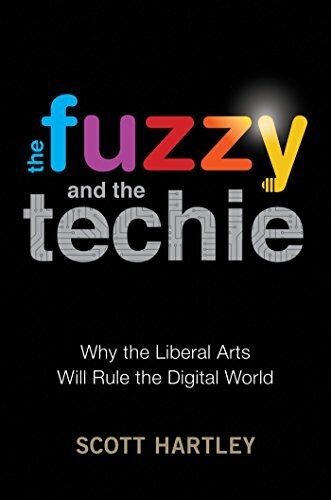 As a liberal arts major writing software for the last twenty years, much of this book rings true. I'm certainly biased, perhaps even more so having been a part of the Ruby programming community, a hideout for "Fuzzy" people (as Hartley calls them). The book posits the counterintuitive idea that our increasingly automated future will actually increase demand for the softer skills. As more algorithms become a part of our day-to-day lives, there will be a growing need to ensure the bots are serving us rather than ruling us. We'll need a skilled workforce to "cultivate our humanity" as Hartley puts it. The book recognizes that automation will continue to disrupt our economy, but opportunities for human labor might not be as dire as the doomsayers predict.